Leading Manufacturer of garden bench from Nagpur. 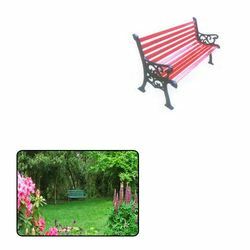 We are the supplier and trader of wide array of Garden Bench for Garden. These garden benches are very comfortable to use, stylish and have excellent durability. Looking for Garden Bench for Garden ?